It seems Ichabod Crane has had quite a history with the ladies, and the latest former flame to stop by Fox’s hit action drama Sleepy Hollow, filmed in Wilmington, North Carolina, is former Buffy the Vampire Slayer star Michelle Trachtenberg. Michelle Trachtenberg will guest star on an upcoming episode of Sleepy Hollow. Trachtenberg will guest star in an upcoming episode as Abigail Adams, wife the second U.S. president, John Adams, and mother of the sixth, John Quincey Adams. 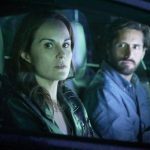 Trachtenberg’s episode is set to air in January. 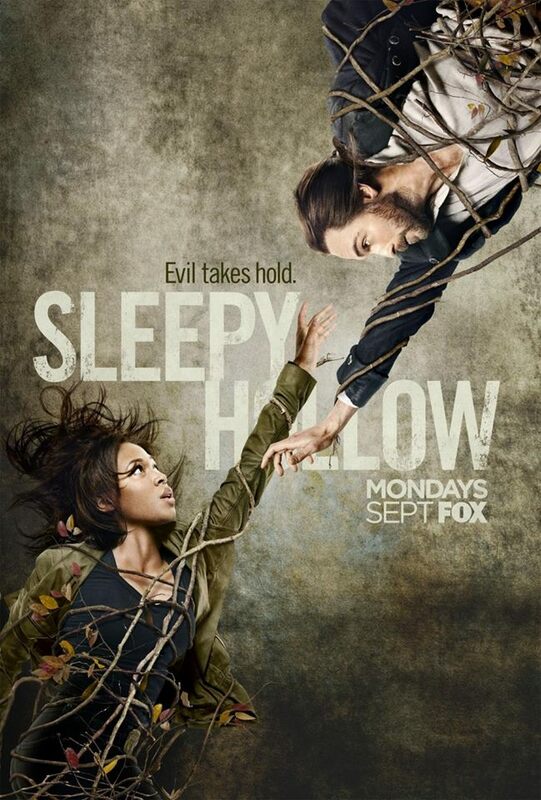 Sleepy Hollow Season 2 airs on Mondays at 9pm on FOX. wow,she does so many Guest Starring roles, Michelle Trachtenberg. She is just a guest star? I like her movies too. Yes, all guest star roles she has. I wonder what that means. She has been around since 1993.